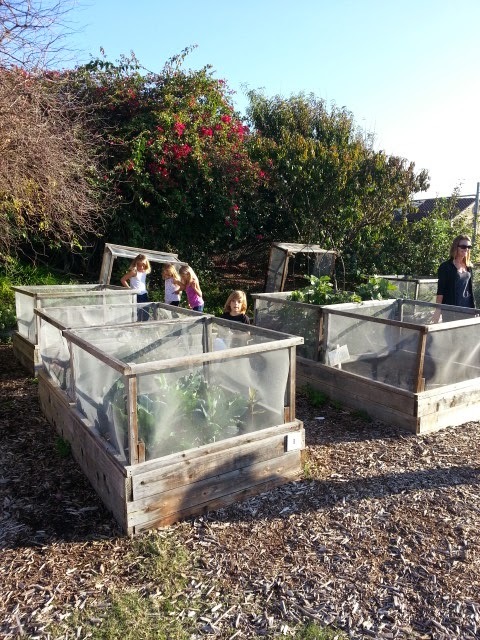 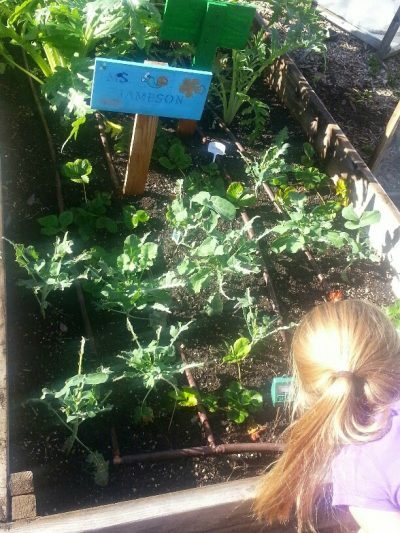 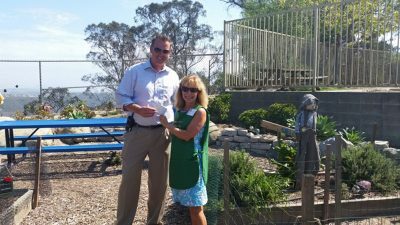 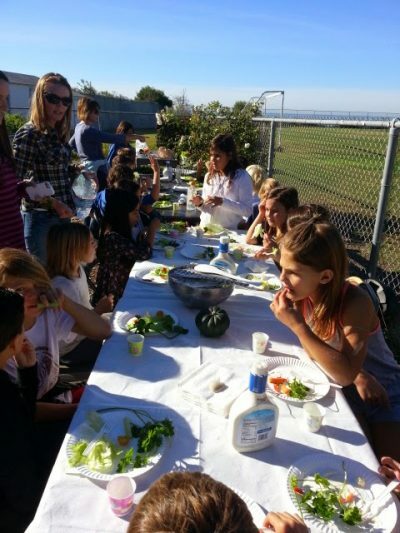 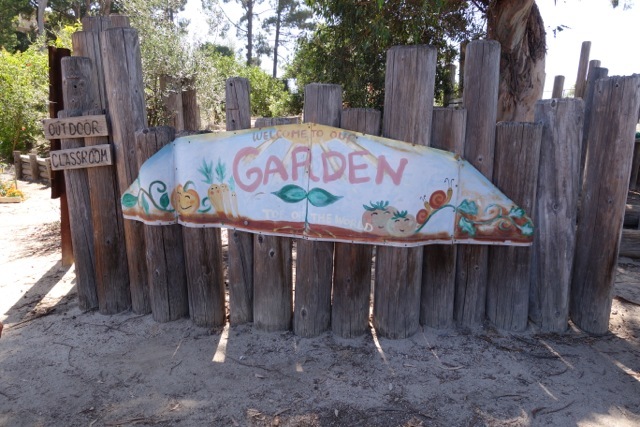 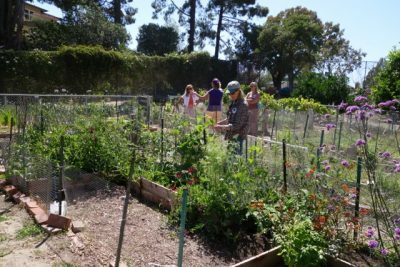 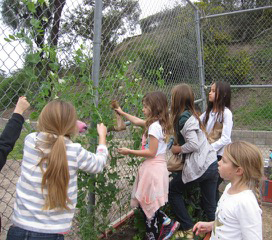 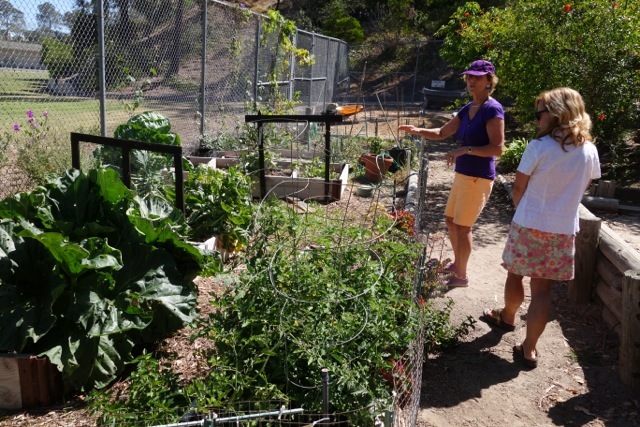 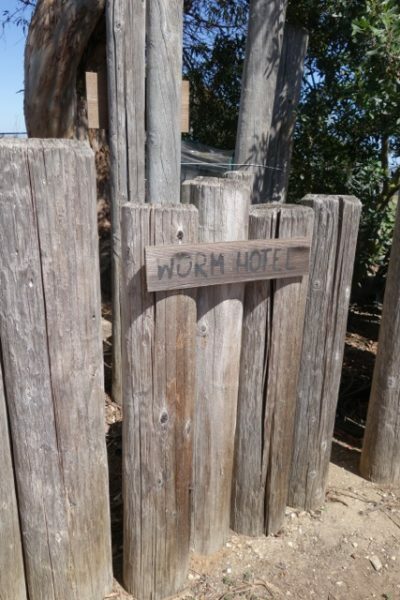 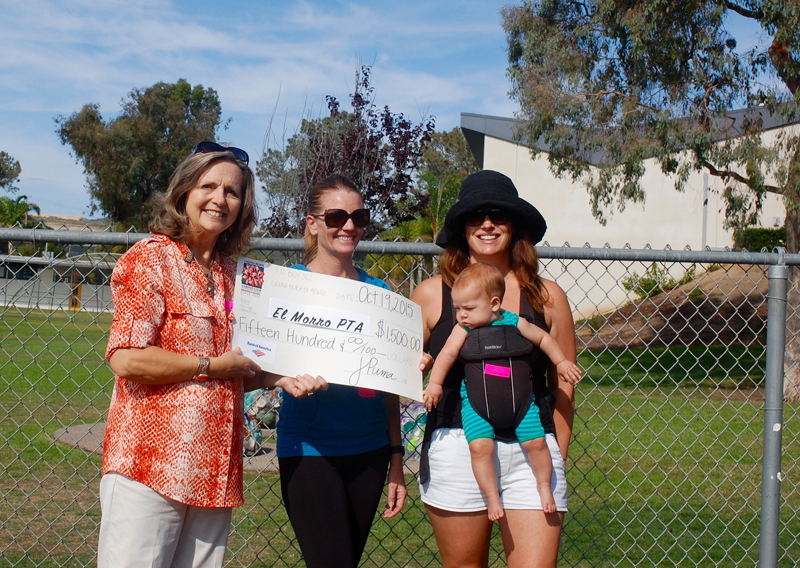 The Laguna Beach Garden Club embraces educational school gardens throughout Laguna Beach. 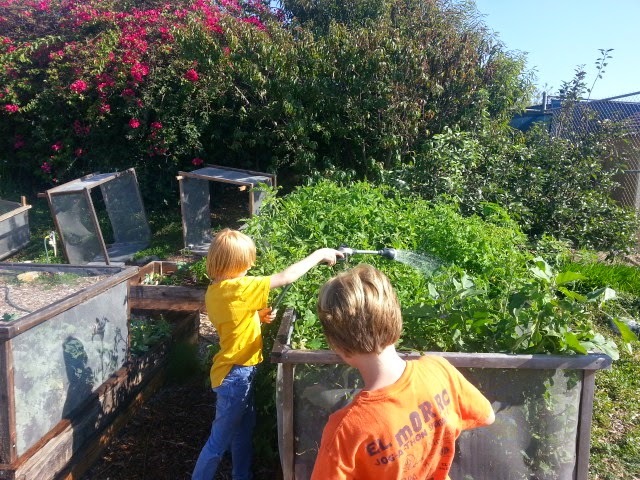 We believe in the many benefits children obtain with hands-on gardening. 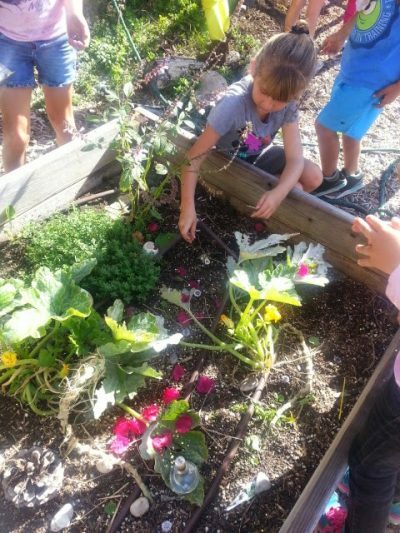 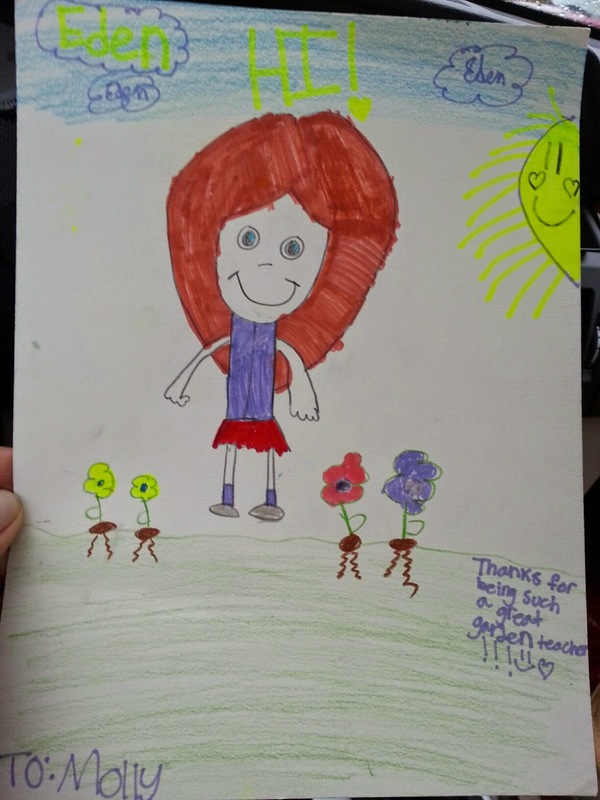 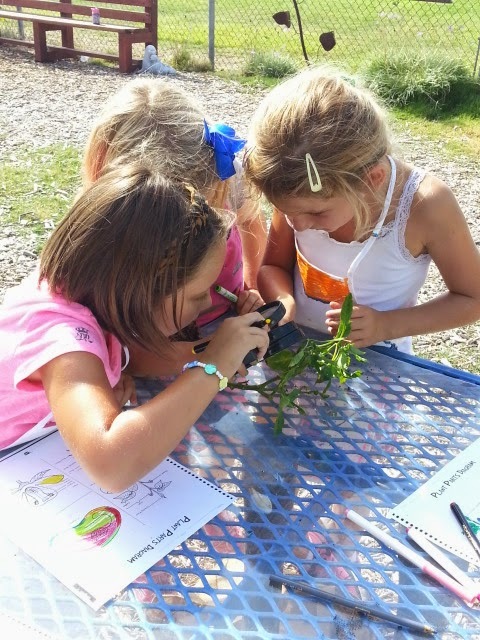 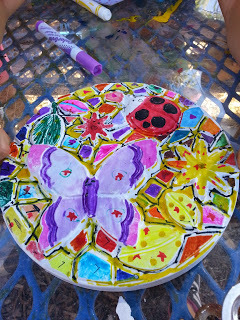 Gardening activities engage students in a learning process not available in classrooms. 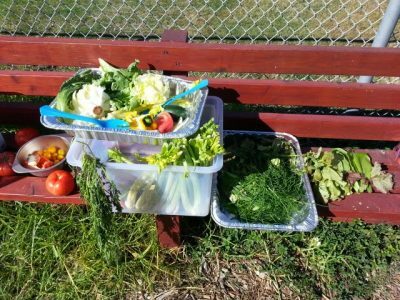 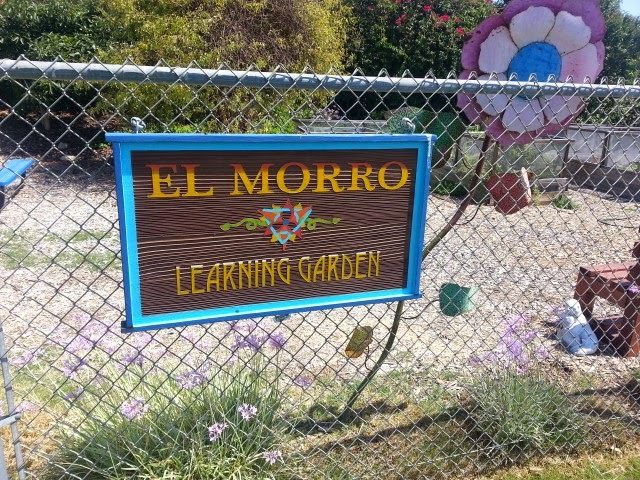 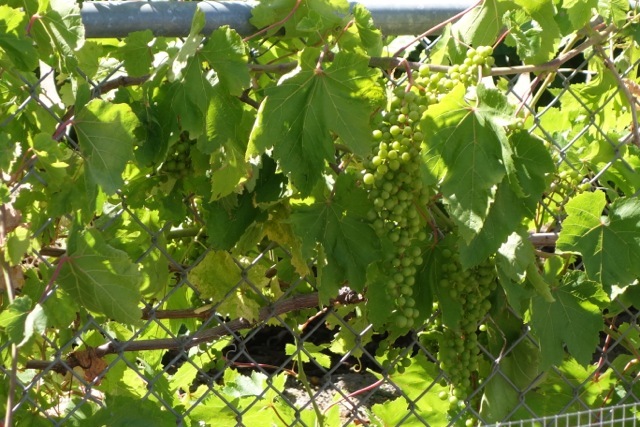 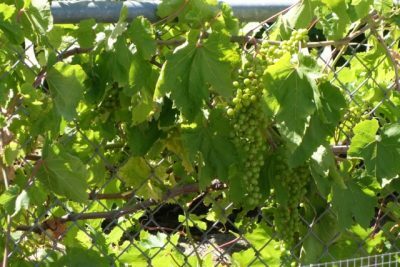 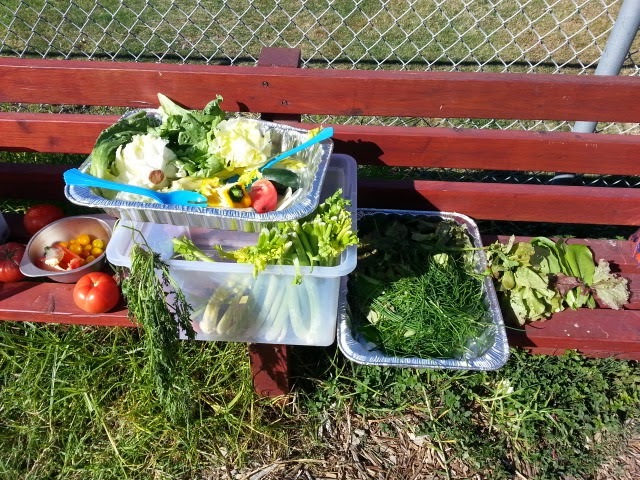 We financially support school gardens at El Morro and Top of the World Elementary Schools and Thurston Middle School. 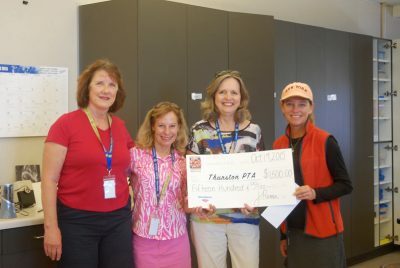 In 2019, we donated a total of $6,500 to the three schools for their programs, and the schools are VERY grateful. 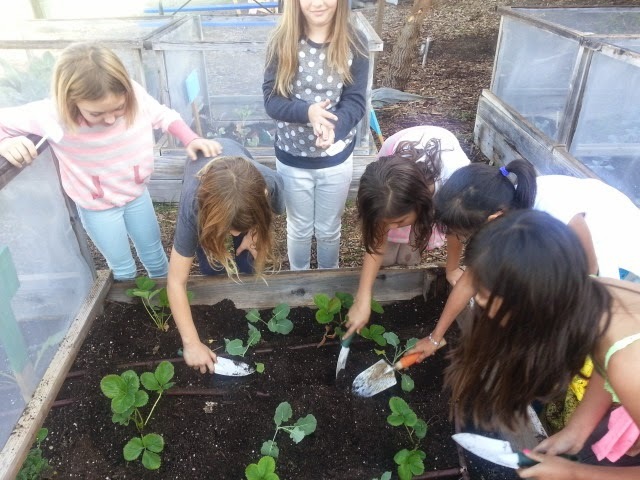 In addition, our members roll up their sleeves to help with school gardening at Top of the World during Green Thumb Gardening Mornings on the second Wednesday of the month from 9 am – 11 am. Please contact Nancy Englund for more information about this fun and rewarding way to spend a few hours of your morning!